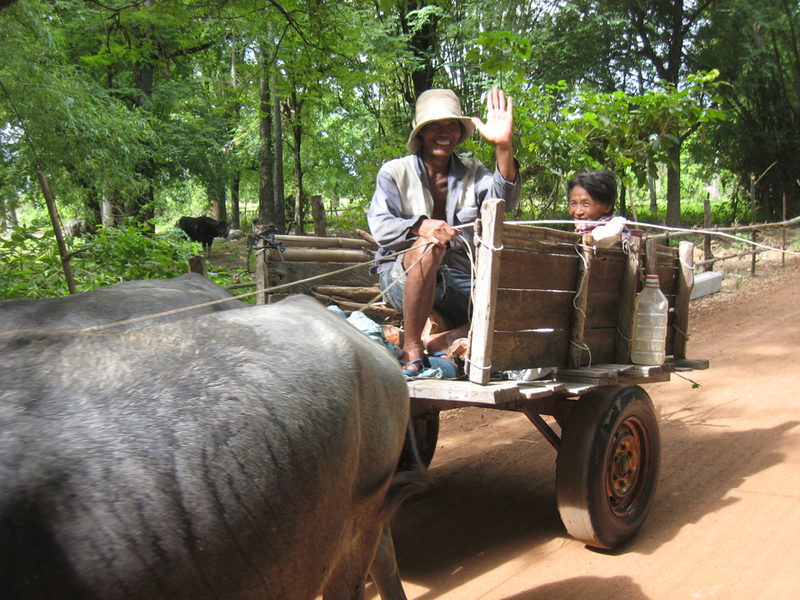 Yet, tremendous opportunity exists for Cambodian farmers to improve their lot. Cambodia currently imports over 95% of its vegetables from abroad; as a result, vegetable prices are high. With the right tools, Cambodian farmers can grow their own vegetables, sell them at good prices and reduce Cambodia’s reliance on imported vegetables, while helping to minimize environmental destruction.